Home > Horse News > Equine Industry > What does an Equine Appraiser Do? Horse appraisals fall under personal property appraisals, which are an unregulated industry. 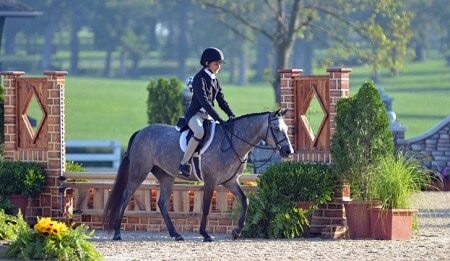 Here's how to find the most qualified equine appraiser. What is your horse worth? 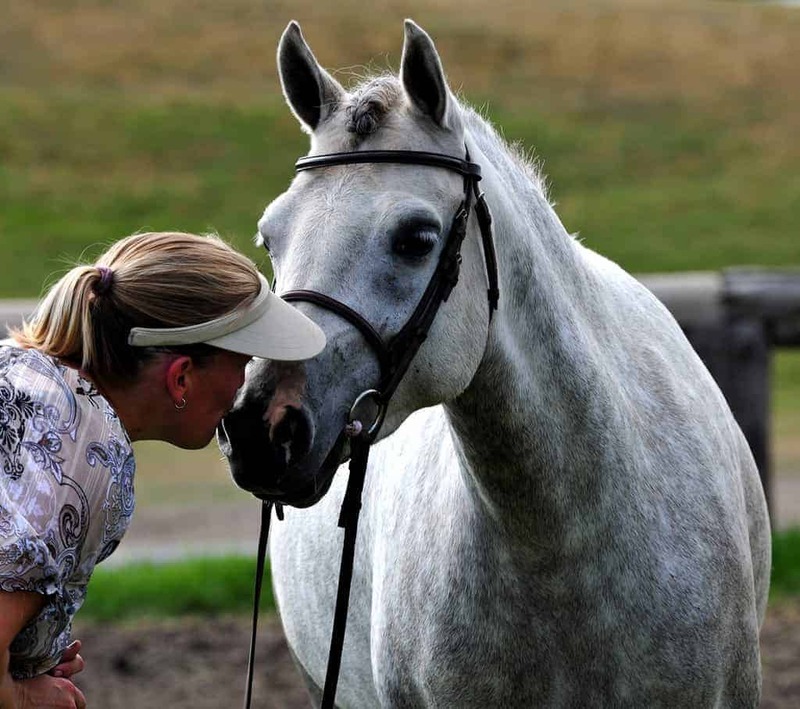 As a horse owner, have you ever wondered what an equine appraiser does? Or, how to select the most qualified equine appraisal expert? Well, wonder no more! An equine appraiser determines a horse’s value, whether at tax time, for an equine insurance policy or for other issues that life may throw your way. A horse appraisal falls under personal property appraisals. Unlike the real estate appraisal industry, personal property appraisals are an unregulated profession. 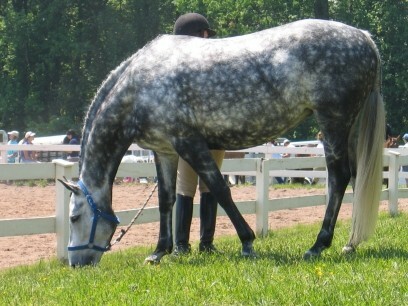 Therefore, you want to find a qualified equine appraiser that is more than just knowledgeable about horses. A qualified equine appraiser is trained in appraisal theory, principals of valuation, ethics, and the law under the Uniform Standards of Professional Appraisal Practice (USPAP). The USPAP guidelines are updated every two years. Before hiring an equine appraiser, you should request a copy of their qualifications including their license and proof of their continuing education. That’s because the quality and experience of equine appraisers vary widely. In fact, there are three types of equine appraisers vying for your hard earned dollars. The first is the Uncertified Equine Appraiser. – failed to meet the requirements of their appraisal licensing organization. Secondly is the Accredited Equine Appraiser, which includes entry-level appraisers. 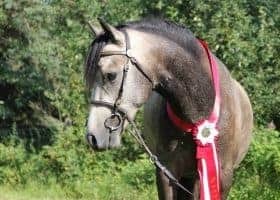 While an appraiser may hold a current equine appraisal membership, it is not a guarantee that the individual has completed all of the designated courses required prior to charging you for an appraisal of your horse. Additionally, some appraisal organizations don’t require continuing education for Accredited Equine Appraisers. As a result, all coursework and continuing education are done voluntarily by the certified equine appraisers. The third is the Senior Equine Appraiser. Sometimes, both Accredited and Senior Equine Appraisers call themselves Certified Equine Appraisers. Therefore, it is important to clarify the appraiser’s license and qualifications. – abide by the AQB Criteria for continuing education every five years to maintain their Senior Appraiser status. Nevertheless, some appraisal organizations do not ensure their Senior Equine Appraiser members follow the above-stated guidelines regarding continuing education. That means some appraisers may pull their documentation from outdated sources. 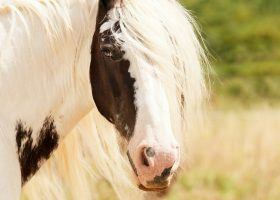 This can negatively impact your equine appraisal, especially in equine lawsuits. Additionally, some organizations have “grandfathered” equine appraisers into a higher appraiser level without any testing. This practice gives equine appraisers the ability to retain titles and status even if they joined prior to the required testing standards. Depending on the appraiser, prices can range anywhere from $150 to $1,500 for the same equine appraisal service. Equine Appraisers must take an oath promising to follow appraisal guidelines. The principles focus on ethics, confidentiality, and performing diligent research using economic practices for the development and writing of appraisals. Membership in a professional appraisal association is important. It verifies the appraiser’s professional involvement, allows for peer recognition, gives them access to current equine appraisal information, as well as a code of conduct. Before choosing an equine appraiser, verify the type of continuing education and courses they’ve completed as well as the most recent completion dates. Remember, the industry is unregulated, so it’s up to you to do your homework. Continuing education is important for appraisers. Procedures and regulations are always changing when it comes to appraisals. 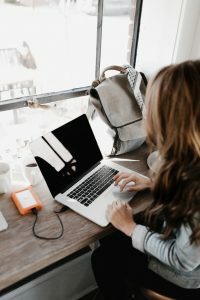 That means reputable appraisal organizations need to update, expand, and rewrite the courses offered in order to stay relevant. That is the only way appraisers are able to perform within the latest professional standards. 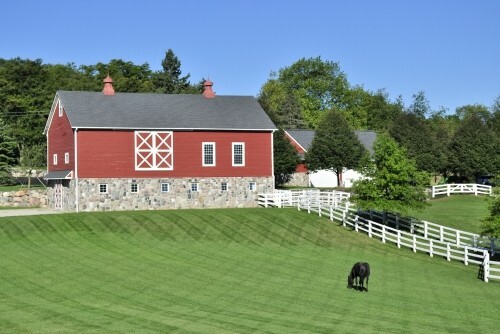 Are you thinking about the costs associated with an equine appraisal? 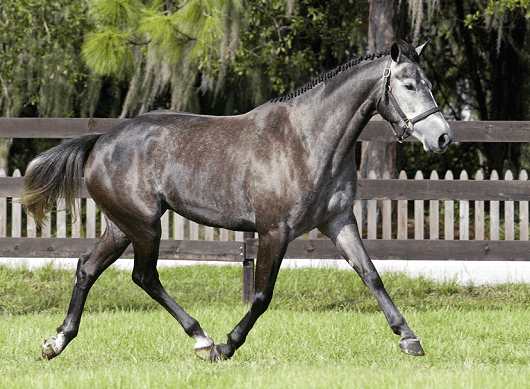 How much does an equine appraisal cost? Incidentally, the cost of equine appraisals is about as varied as the equine appraisers offering services. 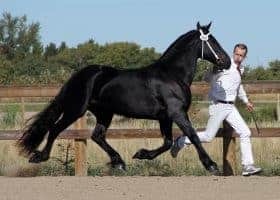 For example, complex cases involving an equine lawsuit or multiple horses will be more expensive compared to appraising a horse for equine insurance purposes. Depending on the appraiser, prices can range anywhere from $150 to $1,500 for the same equine appraisal service. It is important to remember that higher valued appraisals are not necessarily the best. Appraisal organizations require appraisers to abide by a Code of Ethics. Consequently, appraisers are not allowed to charge fees based on a percentage of the item’s appraised value. 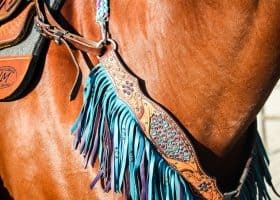 It is a conflict of interest and may result in a biased horse value if appraisers charge either a percentage of the appraised value or a “contingency” fee. So, what types of fees are allowed? The appraisal industry allows hourly fees, a flat rate or a per item charge. Additionally, if you’re an equine appraiser, add your equine appraiser listing to our Horse Marketplace Directory, like author Tracy Dopko of Daventry Equine Appraisal Services. Invest in your business for one low yearly price because when you purchase here, you help improve horses’ lives! Tracy Dopko provides valuable services to the equine industry as a Certified Senior Equine Appraiser, Equine Expert Witness, and as a licensed Private Investigator. She travels across the United States and Canada yearly conducting equine appraisals. 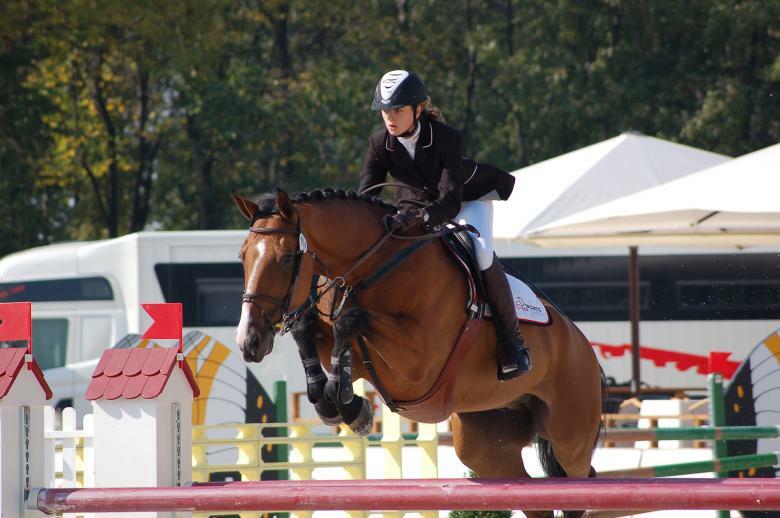 Similarly, Tracy appraises top equines including jumpers and dressage horses in Europe. In 2018, she celebrated her 20th year in the business with 4,000+ hours of equine appraisals.